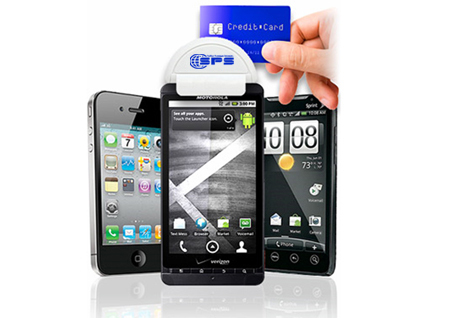 nSPS was formed as a one stop solution shop specially for all mobile credit card processing hardware, software and internet needs. Our customers are those which require an easy and smooth transaction, superior service and competitive pricing. SPS consolidates the best of multiple providers into one source. Whether it’s a mobile application for processing credit card on an existing Smartphone, PC, tablet or even those out dated mobile phones SPS is likely to have the solution for you. Merchants who constantly travel to tradeshows and need to rent a terminal for a week, a month or a day will find a solution readily available to fit their needs; high volume merchants may need a mobile terminal while low transaction volume merchants require virtual terminal access. Service providers such as on mobile repair companies, plumbers, Air conditioning technicians, delivery personnel and so many more can now take advantage of an easy and affordable solution.